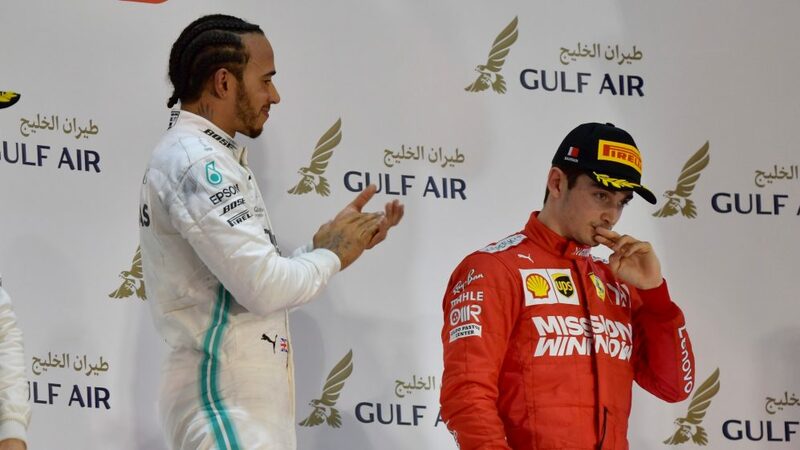 Charles Leclerc had looked on course to convert his first pole position into a maiden win under the floodlights in Bahrain. That was until 10 laps before the end of the Grand Prix when an issue with his Ferrari’s engine forced him to concede the lead he’d held for the majority of the race to the Mercedes of Lewis Hamilton. Hamilton went on to lead home Mercedes’ second one-two of the year ahead of Valtteri Bottas, while a late Safety Car brought out for the two Renaults retiring on the same lap at least limited the damage to Leclerc’s race, as he ended up third to claim his first podium in F1. It was still a heartbreaking end to what had been a superb Grand Prix for Leclerc, who had managed much of the race magnificently from the front and would certainly have become the 108th winner in F1 history had the issue with his engine not manifested. There was more woe for Ferrari too, as Sebastian Vettel – who himself had looked set to claim a podium behind Leclerc – spun while battling with Lewis Hamilton before dramatically losing his front wing down the back straight. He was left to fight back to fifth, behind the fourth-placed Red Bull of Max Verstappen. 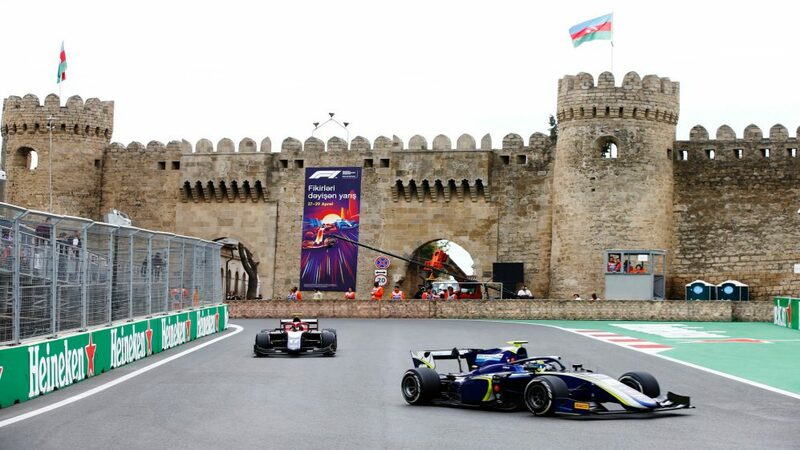 Lando Norris put in a fantastic drive to wind up sixth – benefitting from Nico Hulkenberg’s late retirement from that position, while Kimi Raikkonen was seventh ahead of the Red Bull of Pierre Gasly. You’d have to be very hard hearted not to have felt gutted for Charles Leclerc at the end of the Bahrain Grand Prix. The majority of the race saw the Monegasque comfortably clear at the head of the field, leading like an F1 veteran rather than someone driving in his second race for Ferrari, the 21-year-old seemingly set for his first-ever victory before a reported MGU-H issue on his SF90 on lap 46 of 57 saw him fall back into the clutches of the chasing Mercedes pair behind him. Leclerc’s Sunday drive was all the more sensational given that it hadn’t got off to a great start, with team mate Sebastian Vettel pipping the pole man off the line to lead on the first lap, Leclerc dropping down to third as Bottas squeezed through too, with Hamilton slotting into fourth. 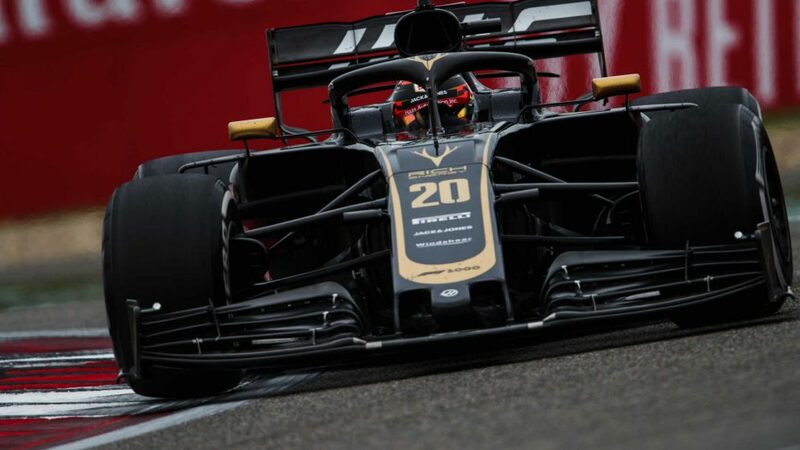 Behind, Lance Stroll and Romain Grosjean clipped each other, while Lando Norris, having started ninth, plummeted down to P14 after having to take evasive action to avoid the Alfa Romeo of Kimi Raikkonen. On lap 2, though, Leclerc forced his way through on Bottas with a superbly judged move at Turn 2, with the Finn dropping down to fourth a few corners later after he and Hamilton went wheel to wheel through Turn 6. 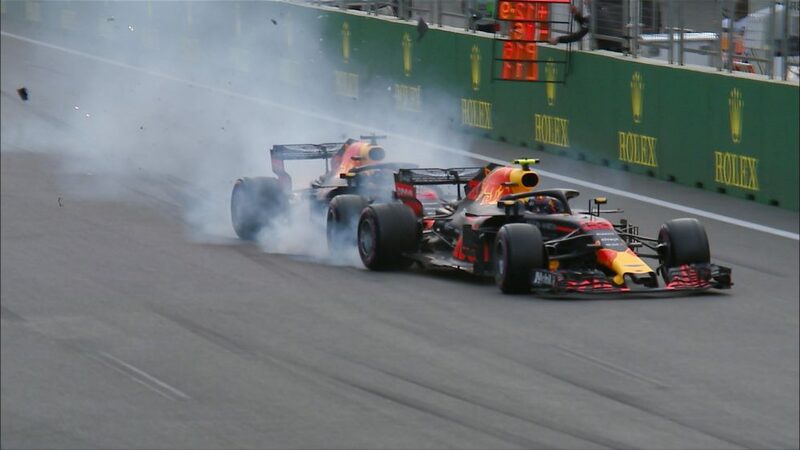 Further back, sparks went flying on lap 4 as Carlos Sainz, showing great pace in his McLaren, attacked the Red Bull of Max Verstappen. But the Dutchman shut the door firmly on his former Toro Rosso team mate, appearing to damage the McLaren’s front wing, leaving a furious Sainz to scrape back around the lap with a shower of sparks coming off his MCL34. Vettel may have gone off quickly at the start, but by lap 5 Leclerc had regrouped, and as he pulled himself closer and closer towards the German, he signalled to Ferrari over team radio that he was planning an attack. He unleashed it a lap later, the Ferraris ducking and diving uncomfortably around each other before Leclerc got the move done around the outside of his team mate into Turn 4. It was a fair fight – but neither driver had given the other any quarter, and it surely would have got Mattia Binotto sweating under his red collar in his second race in charge of the squad. Leclerc then proceeded to gap Vettel, who gradually fell into the range of Lewis Hamilton. By lap 37, with both drivers having completed their second planned stops, Vettel and Hamilton were circulating nose-to-tail. Hamilton got past the Ferrari into Turn 4, before Vettel, with inch-perfect judgement, re-asserted himself to stay ahead. Hamilton appeared to have the pace advantage, however, and on the very next lap, they diced in the same place again. This time, Hamilton got the move done around Turn 4, while Vettel appeared to jump too hard onto the power to get back on terms with the Mercedes. 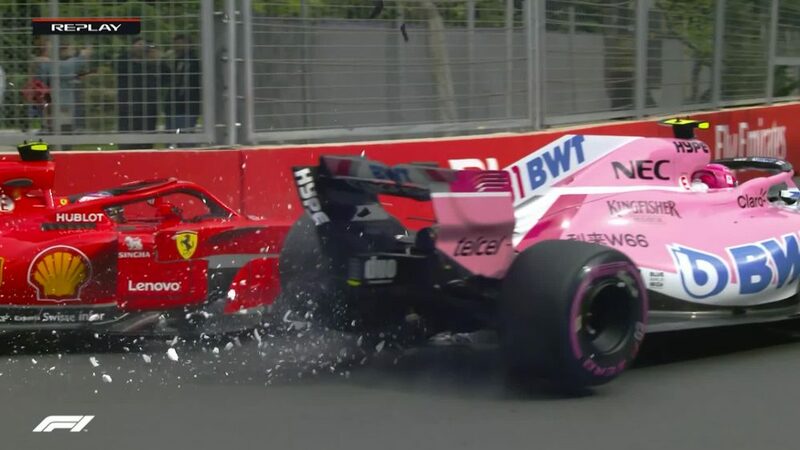 There were shades of Vettel’s error-strewn 2018 as he lost the back end of his SF90, rotating into the run-off as Hamilton accelerated on into a clear second place. 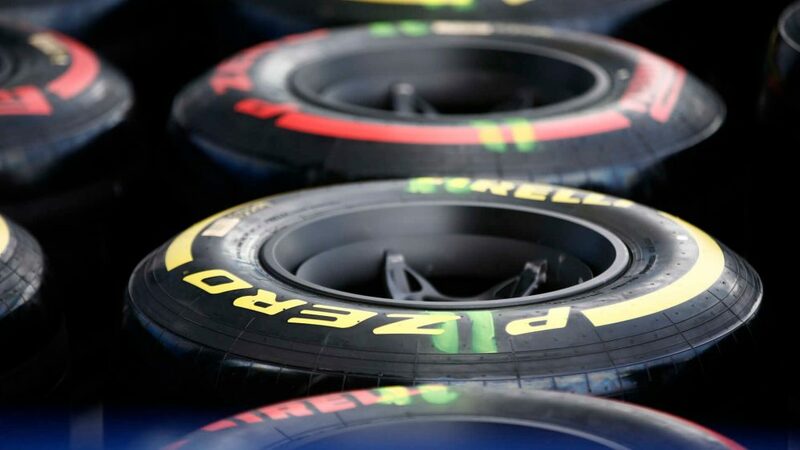 As if that wasn’t bad enough for Vettel, as he rejoined the track, the front wing of his car then spectacularly detached itself down Bahrain’s back straight in a heart-stopping moment, forcing the German to pit once more for a new nose, while he also bolted on a set of soft tyres. Leclerc was having no such problems at the head of the field, however – that was, until he came on the radio on lap 46. “There’s something strange with the engine,” he reported in agitatedly. After looking into the problem, Ferrari confirmed an issue with Leclerc’s MGU-H (later diagnosed as an engine issue) which was costing him a huge chunk of straight-line speed on the straights. There was no hope to hold off the advancing Hamilton, who waved apologetically as he sailed by on lap 48. 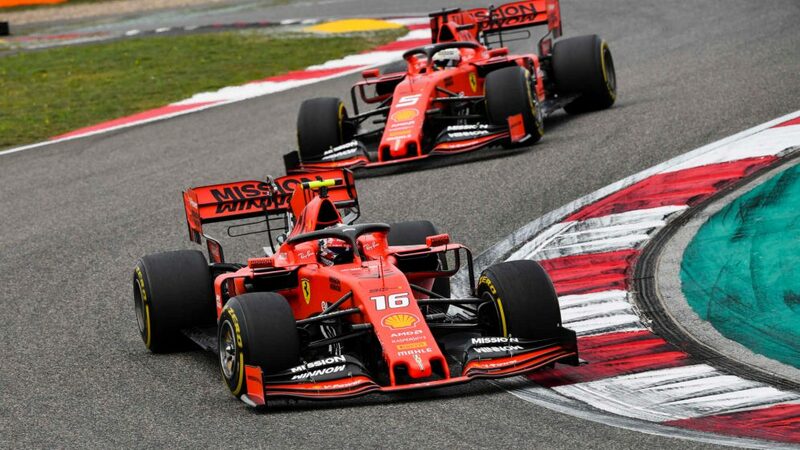 Leclerc was falling, falling down the order, and after losing second place to Valtteri Bottas – who’d been a full 27 seconds behind the Ferrari when Hamilton had gone past – he looked set to also be swallowed up by the Red Bull of Max Verstappen when the Safety Car emerged following a bizarre double retirement for Renault, the two yellow cars coasting into the run-off at Turn 1 seconds apart, both having seemingly lost power. With Daniel Ricciardo and Nico Hulkenberg having touched at Turn 1, it capped off what had not been a great weekend for the Anglo-French squad. That left Hamilton to claim his first win of the year behind the Safety Car, while Leclerc at least salvaged what was his first-ever podium behind Bottas, having looked set to have lost third place to Verstappen before the Renaults encountered their problem. Verstappen would have been frustrated not to have made his second rostrum appearance of the year at the hands of that Safety Car, and appeared to vent that frustration by spinning at Turn 10 on the cool-down lap, while Vettel recovered to fifth by the race end, just ahead of the McLaren of Lando Norris. A glance at the race result would tell of a second weekend of Mercedes dominance over Ferrari. But this race will be forever remembered for the maiden win that was cruelly snatched away from Charles Leclerc. 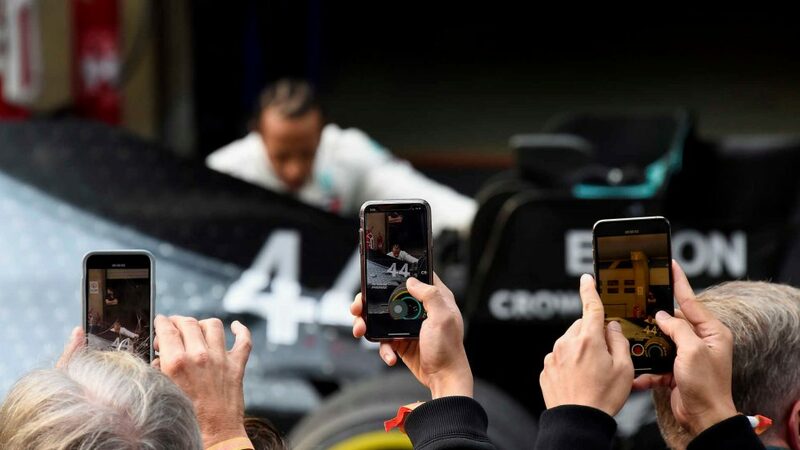 F1 now heads to Shanghai for the Chinese Grand Prix on April 14 – and after Mercedes took their second win from as many races in 2019 in Bahrain, how dearly Ferrari would love to win the next one, as Formula 1 celebrates its 1,000th Grand Prix.